As a robust VPN service provider, NordVPN offers solutions to both small and well-established businesses, as well as to private individuals. The software solution makes sure that its users have full online protection by use of military-grade encryption and strict zero-logging policy. Consequently, NordVPN users have an assurance that no one is tracking their online activities. 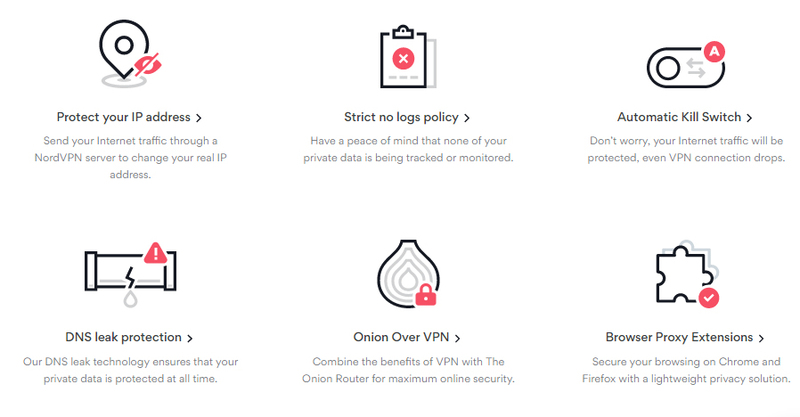 Below are some of the things that NordVPN does. Unblock Netflix, BBC and many more. NordVPN is a Panama-based VPN service giver that has servers in multiple countries. The company believes that there is a possibility of the internet being a better place than it is already. As a result, NordVPN takes pride in making the internet censorship and surveillance-free. Making the internet free from restriction and surveillance was the initial intention in 1989 during the invention of the World Wide Web. NordVPN traces its roots in the year 2012 when the owners, some childhood friends, decided to better the internet after experiencing internet censorship in numerous parts around the world. Since the owners felt that the internet was losing its initial purpose, they thought that they had a role to play by providing solutions to overcome online restrictions. Today, the company serves more than one million users around the world and continues to grow. The company name is an inspiration of the Nordic values of trust, innovation, and confidence. NordVPN strives to continually innovate on its way of doing things as well as with their technology. Having gained trust from many users as an online security solution, NordVPN has been recognized by highly significant tech sites and IT security experts. The goal of the company is primarily to make the internet free enough through uncompromised privacy and safety online. As a result, NordVPN makes entirely sure that no one sees what their users do online since the company does not keep any logs whatsoever. The company has always been transparent with their policies. Through the available user-friendly and smart apps available for mobile devices, NordVPN offers maximum protection to both IOs and Android devices. The applications are specially designed to make sure that the devices are protected even when the connection to the server fails. As a result, accessing the internet out of the secure tunnel is restricted to all the apps. 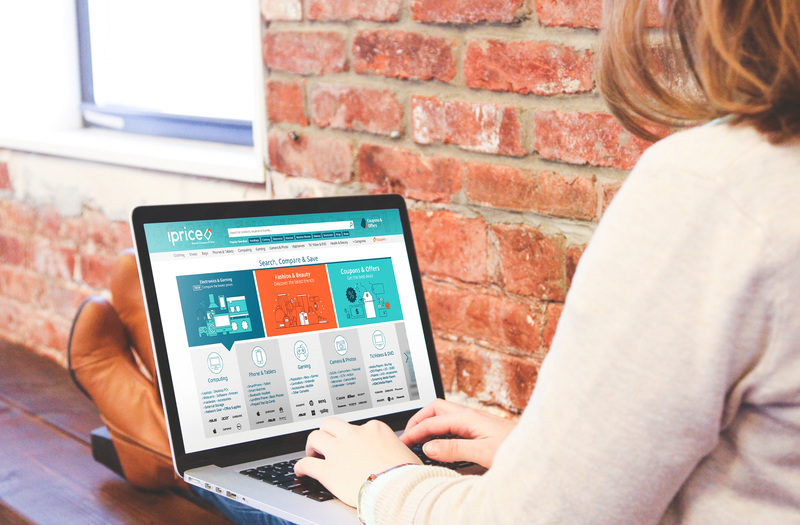 Users hence have a peace of mind when browsing, knowing that their data remains private at all times with no compromise. NordVPN secures a passage between the users’ PC and pages they visit on the web. Since the user’s device interfaces with a Nord VPN server, their web movement at that point goes forward and backward through the NordVPN server. However, for users who use a NordVPN service, the company ensures them in total anonymity on the internet. This is achieved through NordVPN’s strict zero-logging policy. At no point are the users’ online activities recorded. As a result, the VPN service provider cannot produce customers information regarding internet usage to the customers themselves, any third parties or the government. The Internet is not sadly, the safest place. Deceptively different parties including email suppliers, advertisers, and government offices exploit private information for their advantages. The good news is that with NordVPN, business executives, as well as the employees, have sufficient online protection. As a result, all and sundry can safely send and receive data through the internet. The protection covers not only the company but also the company’s employees. Research and testing is a daily activity done by individuals and companies just by a click. However, when such parties have NordVPN, they can be in a position to have access to the internet without any boundaries. As a result, such companies will have accurate insights and market knowledge. Additionally, NordVPN gives businesses an opportunity to carry out field researchers without giving out their identity or their locations. NordVPN changes the users’ original IP address for the companies to be impossible to trace. To take care of the needs of different users, NordVPN offers a variety of pricing plans. Recently, the company revealed an $11.95 monthly plan that has rebates for bulk buyers. Moreover, a user buys this policy and pays for it annually, and the cost will drop to an exceptionally serviceable $5.75 per month. The company also has a half-yearly subscription at $7.00 per month, billed every six months. As a result, you are going to pay $47.00 every six months. Like other packages, this pricing plan features a thirty-day money-back guarantee. NordVPN also has a three-day free trial that does not require users to give any installments or payment details. 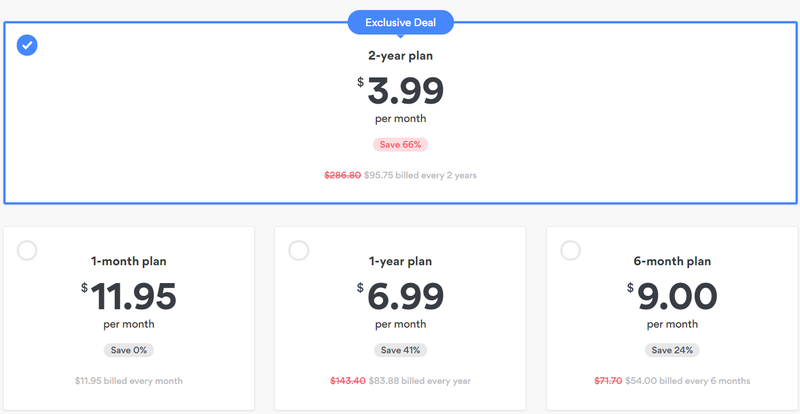 NordVPN also has a two-year subscription at $3.99per month, billed every two years. As a result, you are going to pay $79.00 every twenty-four months. Like other packages, this pricing plan features a thirty-day money-back guarantee. All the paid subscriptions have a 30-day money back guarantee for users who do not wish to continue using the service. Moreover, the company receives payment using multiple platforms such as credit or debit cards as well as through PayPal. NordVPN has recently started accepting through bitcoin making it even more exciting and flexible regarding payment methods since such permits possibly anonymous payment. 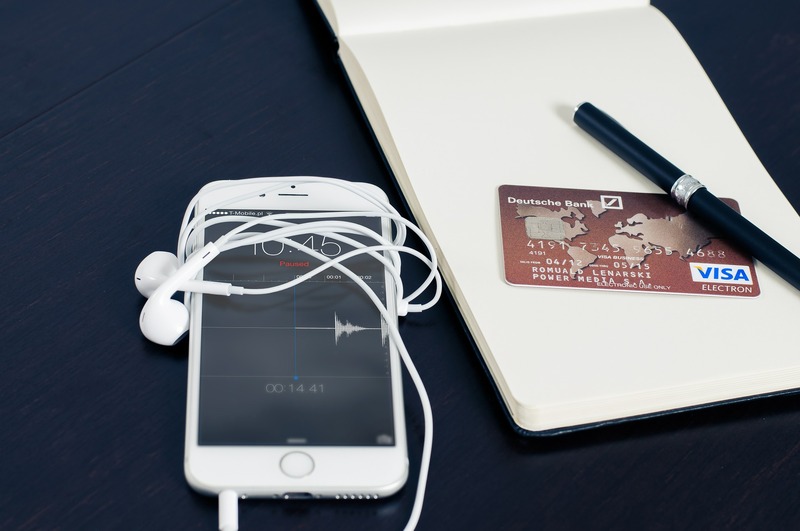 Other payment methods are obtainable via NordVPN’s payment partner known as Paymentwall. All the paid plans form Nord include features such as the NordVPN applications, six devices usable at the same time, a dedicated IP address, all-time cordial customer support, a high-speed connection and unlimited bandwidth. NordVPN takes pride in ensuring that users have maximum privacy and security and privacy online. As a result, the company employs multiple mechanisms to keep user’s information as safe and private as possible. Some of the features that take care of users’ safety including but not limited to the following. Double VPN is also referred to as the chaining VPN server method, a technology that makes it possible to hide a person’s web activity behind multiple servers by use of a VPN tunnel. In simple terms, the working principle works by connecting a user with first VPN server that in turn does a redirection of all the traffic to a different server. From there, online traffic then reaches its final and intended destination. As a result, a customer’s connection goes through two different servers that are located in different places. Also, the external IP address is altered, and the traffic at hand is strongly encrypted twice, first in the original server and secondly in the second server. This ensures maximum online security. With a double VPN, a user reaps numerous online privacy benefits including the following. the second server does not get to know the user’s actual IP address since the address is altered in the first server. The connections at hand are a combination of both TCP and UDP. As a result, there is increased security during web browsing. Users, therefore, have nothing to worry about as far as online safety is concerned. To sum up, dual VPN technology used by Nord VPN provides the best security you would ever need. NordVPN strives to make sure that their valued customers are well protected at all times. As a result, the company urges users to understand the need to keep all their online activities encrypted. The company thus offers double encryption on the user’s traffic without having to compromise their online security and privacy for multiple devices. any other device with an operational system. You can easily connect NordVPN to your office or home router for the multiple devices sharing a network are under a VPNs protection. This way, small businesses, as well as families, can quickly and without much cost secure their internet-enabled gadgets using just one VPN account. Additionally, a user may opt for a router that has a NordVPN with an in-built OpenVPN client for trouble-free use as well as top-notch security. The use of a double VPN is one of the topmost feature available to NordVPN users. The feature is the best in the market when it comes to two-stage encryption of data. When using NordVPN’s dual VPN system, the client’s data passes through two distinct servers which result in encryption with AES-256-CBC cipher. This is done not once but twice using different keys when going out of the two servers. Re-encrypting the data two times makes the VPN service more safe and secure thus making tracking a user on the web nearly impossible. For a user whose genuine concern is online security, an automatic kill switch is a must-have. When correctly configured, the automatic kill switch feature continually monitors traffic between the user’s selected apps or activities and the VPN server. If at any point the VPN connection is unintentionally interrupted, or the data is broken for some reason, the kill switch automatically and immediately kills the running processes and applications. As a result, no unsecured information is leaked out when the connection is broken. To make traffic safe from eavesdroppers, NordVPN is compatible with multiple VPN security protocols such as SSTP, L2TP/IPsec, PPTP, OpenVPN, and IKEv2/IPsec. When using NordVPN for Mac, Linux or Windows, users have a chance of manually selecting between the mentioned encryption protocols. On the other hand, NordVPN custom applications for Mac OS, Android, and Windows have either IKEv2/IPsec or OpenVPN protocols that are by default set. Both the protocols are open source and provide a strong 2048 bit and or 3072-bit encryption. Over the years, Tor has increasingly become famous as a decent anonymity tool. However, the disadvantage of using Tor is that is a continuous surveillance program target. To take care of this con, NordVPN provides a Tor-over- VPN server which encodes traffic before ingoing Tor network, this makes quite hard to trace back the same traffic to its source. The headquarter of NordVPN is located in Panama, a central America country. You might be wondering how such matters. Well, the NordVPN servers fall under Panama Jurisdiction, a nation that does not need ISPs to monitor the traffic of users. Therefore, the company is authorized to repudiate any third-party requirements. According to NordVPN’s website, the company offers superfast speeds on the servers all over the world, and such is, absolutely correct. Downloading of the service is top notch although uploads are sometimes a bit slow. Therefore, if superfast downloads are your thing, this is the service to choose. NordVPN software will by default select the server it considers ideal for your location, but you can also do it manually. The service is also highly reliable. We all love Netflix for our video streaming needs. However, Netflix access is limited in some places. The good news is that NordVPN can be used to unblock Netflix in restricted areas. As the best VPN in the market currently, NordVPN has a unique server dedicated only to streaming content known as the Ultra-fast Tv. Moreover, apart from letting blocked users access Netflix, NordVPN has military-grade protection, has numerous unique servers all over the world, and has a twenty-four-seven customer support chat. To access Netflix using NordVPN, follow the following easy steps. Run the app and connect to the nation you want to access Netflix from such as the UK or Canada. Connect to your own Netflix account and enjoy unlimited video streaming. The above will unlock a substitute list of servers made precisely for using VPN under heavy restrictions. Depending on the device being used, installing NordVPN is slightly different on each device. However, below is a general guide to installing and using NordVPN. Fill in your account information including the payment option and the way to download. To connect to a specific server, find the server location you want and click Connect now or choose the client’s recommended server on the right-hand side and click Connect now. You can also see that Nord VPN will suggest a few different server types above the independent locations if you’re looking for a specific objective instead. It slows down a user’s connection speed. BT Guard Review 2019 : Is BTGuard VPN Still Great For Bittorent?